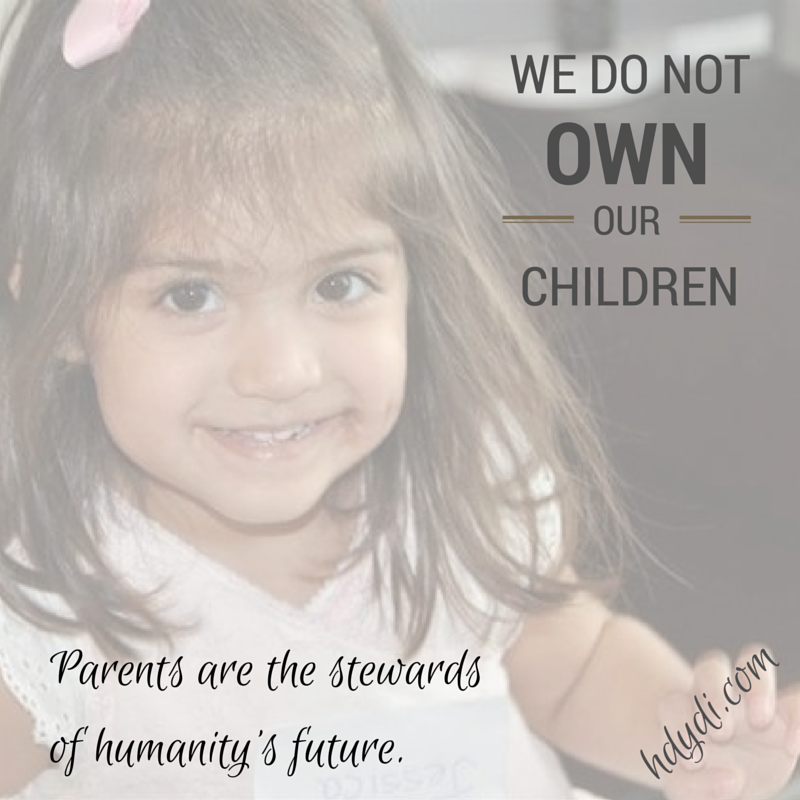 Children Are Not Possessions | How Do You Do It? Well said! It makes me feel a lot more calm in my harried days to reframe things as, “I am watching over them for a time.” They will always be my daughters, but only insofar as I give them the comfort and love to decide to continue a relationship with me as they mature into adults. That’s crazy to think someone ‘owns’ children. I hope he meant it another way and it just came out wrong! I see myself as a coach to my kids. I guide them and have rules and values I impart, but in the end, they’re their own players. I also vaccinated my kids and I don’t jump onto debates. But I do feel bad for those whose kids can’t get vaccinated (too young, they have cancer, etc.) because I feel like they’re the ones at most risk when others don’t vaccinate. But like you said, people are pretty set in their ways. It’s rare for someone to convince someone else to change. Yeah… I don’t think I’ve ever seen my children as possessions. That’s kind of weird. I understand that they are MY children (and not someone else’s) and that they are therefore my responsibility, and not the state, or the church, or the government, or your neighbor’s. I will ultimately be held accountable for them and certain choices (to a certain age). But, I can’t control them, or force them to do anything, or at least I shouldn’t be! THey are individuals who I am blessed to have as my own children, who I love, and when you love someone, you treat them better than some mere possession that you own, no matter how prized it may be. There’s an Indian proverb that says, “We do not inherit the earth from our ancestors, but we borrow it from our children.” I certainly think of my children as my greatest gift, but they were not literally “given” to me. We belong to each other, as a family, and as a world. I like the term caregiver. I am here to give my child care. Make sure his needs are met and show his the boundaries of acceptable behaviour, but never as a possession. (plus he is too strong willed to ever accept being told what to do). He is only two, but I am constantly on the look out for small things he can take control of in his own life. Whether it be choosing his own bedtime story or choosing milk or juice to go with a meal. I can already see his independence starting to shine through and he always feels so special when he can make his own choices. Children do belong to their parents. Make no mistake. As for the smallpox vaccine, the very last case of smallpox that involved a death was in the UK in a fully vaccinated person, Janet Parker in 1977; she passed the disease to her mother before she died. The case in Bangladesh was variola major in a little girl in 1975 – that little girl is still alive today and has four children.